Sasha Soprano’s Drag Queens Of Comedy – Drag Queens Galore! Can I Give You A Hand With That? 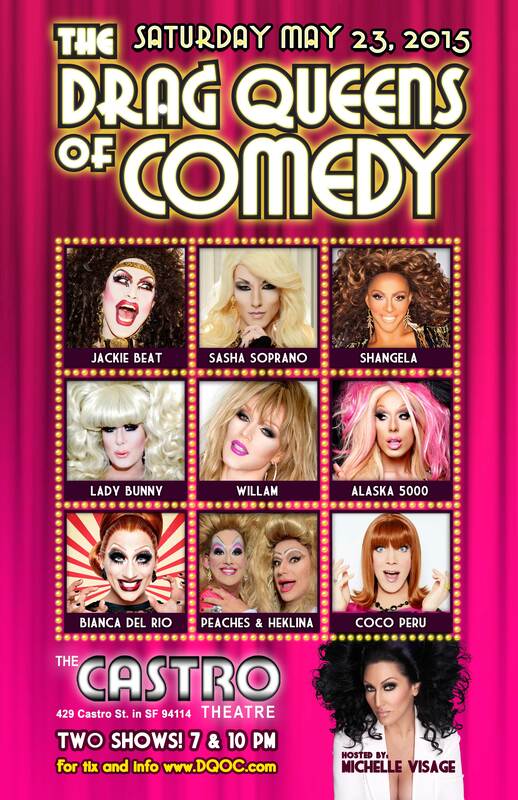 May 23rd means the Drag Queens of Comedy are back in San Francisco, California! We asked the gorgeous and talented Sasha Soprano about the inner workings of the Drag Queens of Comedy. She’s the brains of the operation and we’re happy we had a chance to get to know more about what is behind the Drag Queens of Comedy. 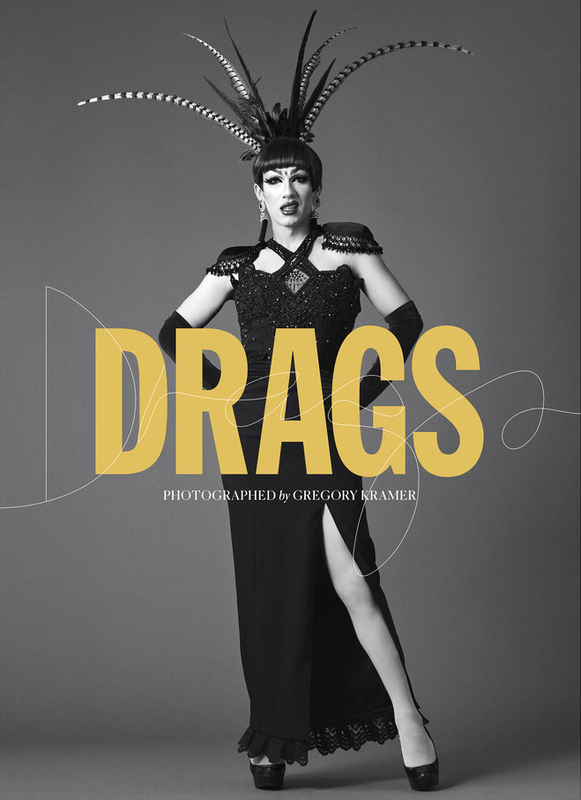 DQG: Where did the idea of “Drag Queens of Comedy” come from? SS: In college I would be on YouTube nonstop. This is WAY before Drag Race started. I would watch Lady Bunny’s Wig Stock clips over and over and over. I said to myself then and there, “I want to do that!”. Meaning on that scale. The Drag Queens of Comedy was born most likely out of boredom and excess allowance. But, my heart was always behind it! DQG: Are you at all in aww over the cast you’re attracting to perform in the show? SS: I am actually really lucky to call all the cast my actual friends. I have kept most of the original cast and have added on more to make it bigger and better every year. I will truly say it is crazy how the people I was obsessed with in college are now sitting next to me in a dressing room and sharing a stage at not only my show, but literally the most epic comedy show that exists. EVER. DQG: What about The Castro Theater makes you choose it as your venue? SS: True story. I grew up on Castro Street my entire life. I drove past the Theatre every single day. And every time it was like being in a safari wagon watching everyone in their natural habitat. Driving down the street seeing all the flags, chaps, beards, motorcycles (mind you this way the 90’s a TOTALLY different Castro). At any rate, I literally had never been in the Castro Theatre until the day I walked in and asked to rent it at the age of 24. They all looked at me crazy when I handed them that first check on the spot. It really feels like home to me. It feels like it is my office. My home base. My life. DQG: Are you thinking about getting a tour of this show going? DQG: Do you feel like mixing in former RuPaul’s Drag Race contestants and legends is vital? SS: This show is designed so every demographic can come to the theatre and laugh. I grew to love Jackie, Coco, and Bunny. They were my idols. And plus I get a tax break for employing AARP members. So I think that is really cool. It does cost a little extra to install all those ramps and lifts. But it is totally worth it. DQG: What about comedic drag attracts you? SS: The money. Well that, and honestly it is such a niche market. Regardless of Drag Race being so popular and younger queens thinking they can be a Drag Queen in less than 24 hours. Comedy Queens actually need talent. There is no really faking that talent. You can have your friend beat your face, sew your dress, and teach you a dance number. But unless you have the natural wit of performance, perhaps you should sit this one out. OMGosh, was that bitchy? I hate your hat. DQG: Do you think people are surprised you’re funny because you’re so good looking? SS: “So you agree? You think you’re really pretty?” You know the way to my heart. I don’t really know the answer to that without sounding completely self-absorbed… I’M GORGEOUS. I think my entire persona as a male and a female really does paly off the vanity, so at least no one can claim “false advertising!!!”. DQG: Is there anyone you haven’t booked for the show that you would love to have on the cast? SS: Varla Jean Merman. I wish that queen would stop being so busy with her own life. SELFISH!!!! Honestly, she is another queen I LOVE. She is a legend aka old. But unfortunately for me, she is fortunate enough to have nonstop bookings for theatre and shows. So I can’t be too upset. But I do really want her there. And absolutely NO ONE from season 7 of Drag Race stood out to me. I haven’t even seen past the first show. DQG: If anyone gets out of line do you plan on using your black belt on anyone? SS: Ok random. But how did you know I have that? Randomly I did martial arts for like 15 years. It was like fight club, but with stage dads instead of moms. I was the Jonbenet Ramsey of karate! Stay tuned for more with the Drag Queens of Comedy and get your tickets HERE. The Show is Saturday May 23, 2015. They’ve got two shows one at 7PM and 10PM and some tickets are already sold out. So get your tickets now to see an amazing lineup of queens at the legendary Castro Theater in San Francisco. Don’t be afraid to sit in the “splash zone,” the reading only hurts when it’s true… they always spill your tee! 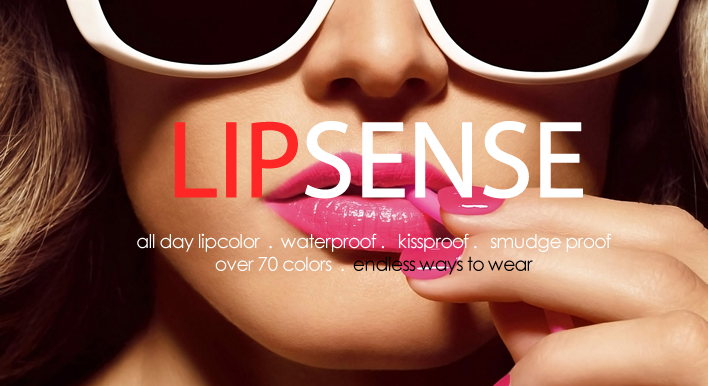 Click Here for All Day LIPCOLOR!